At iClinic, we use state of the art laser technology to fix refractive errors of the eye. We get you rid of your glasses or contact lenses within a few minutes, gently, safely and painlessly. Our clinic provides the ultimate comfort and a team of top doctors will take care of your new vision. 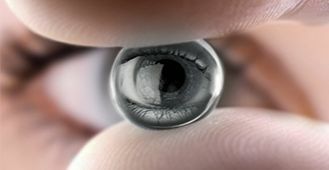 Cataract is an eye disease that causes a loss of transparency of the eye lens. This prevents a sharp image with correct color interpretation. Cataract gets worse over time and if not removed in time, it can turn into blindness. A safe and effective solution for all patients is a surgery, annually performed on millions of people around the world. iClinic offers the most comprehensive services in the area of eye microsurgery in Europe. We have modern laser technology and an outstanding professional team with many years of experience. Visit us and we will remove your eye problem today - even without the recommendation of your doctor. 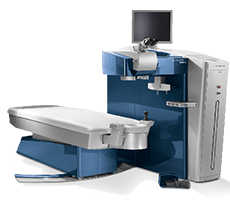 The WaveLight® Refractive Suite is the fastest refractive surgery platform. Built on trusted WaveLight® excimer technology, the WaveLight® EX500 Excimer Laser is the next leap forward in fast, accurate refractive laser treatments. Its unique performance is a prerequisite to safe and permanent diopter removal. Computer assisted cataract surgery with ZEISS CALLISTO eye® makes precise, premium IOL surgery fast and easy! 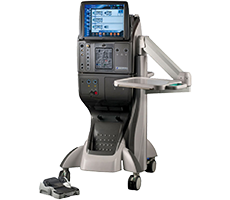 It helps you meet patient expectations today and tomorrow with assistance functions projected directly in your surgical field. Document and display your results in HD photo and video and manage them in a central place with ZEISS FORUM® Eye Care Data Management. 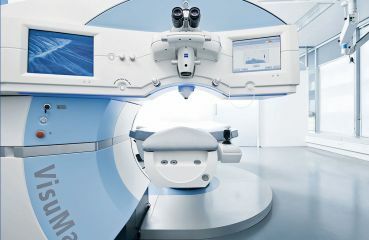 Femtosecond laser ZEISS VISUMAX 500 from the company ZEISS is the peak of technological progress in the field of eye medicine. 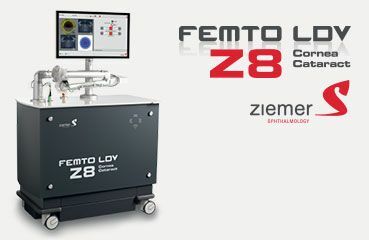 FEMTO LDV Z8 by the company ZIEMER means a real breakthrough in the segment of femtosecond laser technology. It is the first and only mobile femtosecond laser used in refractive and cataract surgery. 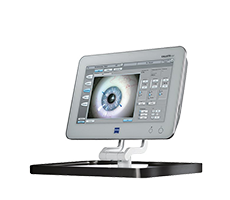 Constellation Vision System is a device that includes the latest technological developments necessary for most microsurgical surgeries in ophthalmology, and ensures the accuracy, safety and efficiency of surgery procedures. In our clinic we use it for cataract surgeries. 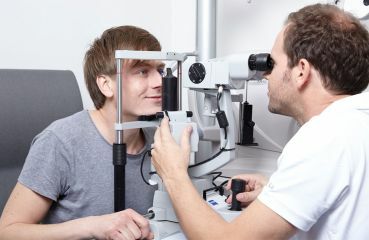 Is it problematic for you to come to iClinic to have your eye surgery? 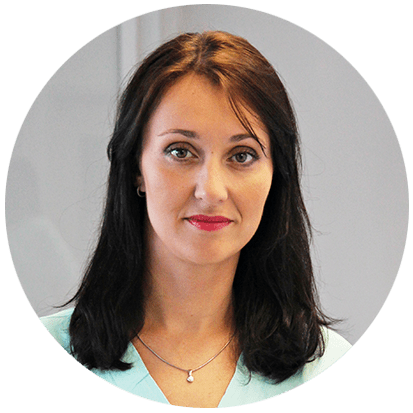 We offer you the unique opportunity to combine a pleasant experience with convenience; you can have a sharp vision in just a few hours. Say good bye forever to your glasses during the spring season! 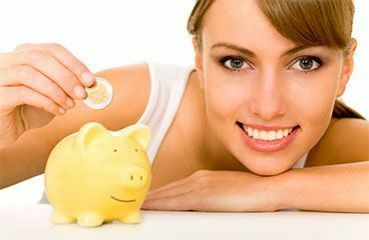 Use spring total discount of € 200 on the RELEX SMILE 3D method and a total discount of € 100 on Z-LASIK PREMIUM method. How often should you have your eyes examined according to the experts? 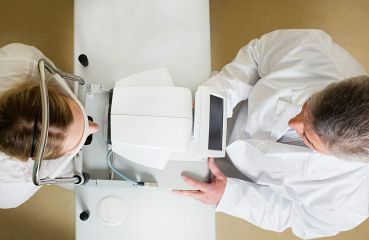 Regular eye examinations should be automatic and performed not only in case of corrections of dioptric deficiencies such as myopia, farsightedness or astigmatism, but also if there are no problems at all. 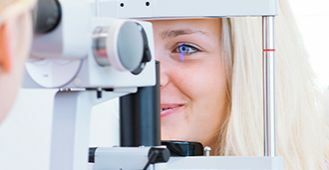 Eye examinations are important for healthy eyes at all ages. At the same time, these examinations can detect not only eye, but also other different diseases. 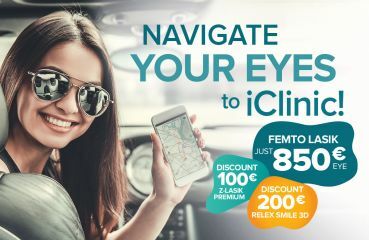 If you suffer from impaired distance vision and want to say good-bye to your glasses or contacts for good, iClinic is the right place to achieve your goal of sharp vision. 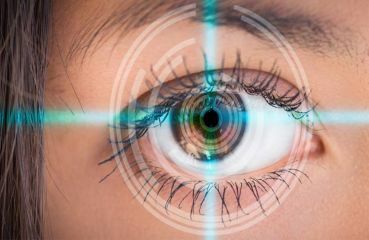 Laser Eye Surgery: What are the risks? Laser eye surgery can significantly increase the quality of your life. However, it is necessary to openly point out that each and every surgery, including laser eye surgery, entails certain risks. 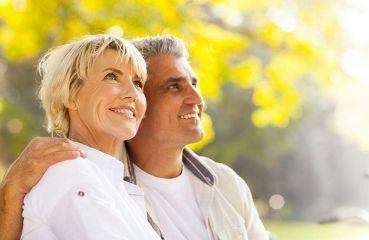 What can you expect from a Relex Smile eye surgery? Sharp eyesight within a few minutes. Does it sound impossible? At iClinic, we can restore your eyesight quickly, blade free and pain-free. 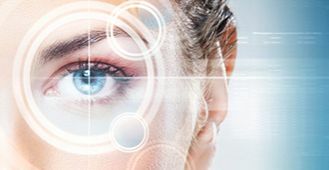 As things evolve and change in our lives, the technologies and lasers that are used in laser eye surgery are evolving too. Frankly put this is very good and fortunate for the patient. Only at iClinic you have the option of choosing sunglasses with the eye surgery. You’ll leave our clinic with glasses, but for the sun. 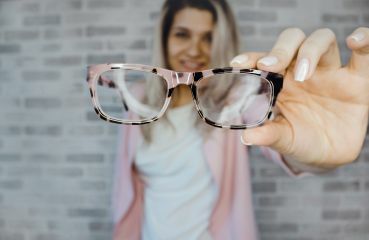 What is astigmatism and how can you treat it? Astigmatism, together with nearsightedness and farsightedness, is a common vision defect. How do you determine you suffer from it and how can you correct it? We at iClinic can offer effective help for this issue. Patient safety in the provision of health care is generally understood as the prevention of adverse events, such as infection, with an effort to minimize damage to the patient and achieve high-quality healthcare. 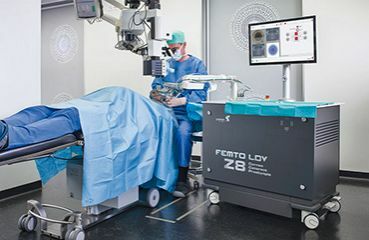 The latest femtosecond laser from the Swiss company Ziemer was designed for use in cataract surgery and corneal laser surgery. Z-LASIK Z 3D is the latest method in the field of refractive surgery, it corrects nearsightedness, farsightedness and astigmatism. 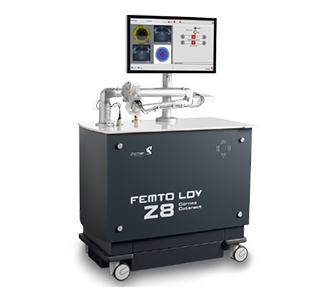 This surgical method requires the use of two lasers - FEMTO LDV Z8 femtosecond laser and an excimer laser. 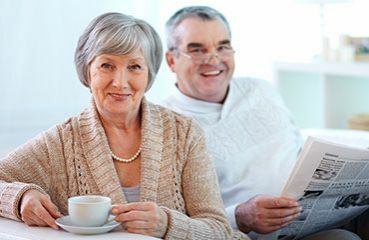 How does cataract surgery take place at iClinic and when is it best to undergo it? There are several myths about the cataract. For example, it can be treated with eye drops, or that the surgery should wait until the cataract "matures". Learn the truth and why you don’t need to be afraid of cataract surgery at iClinic. 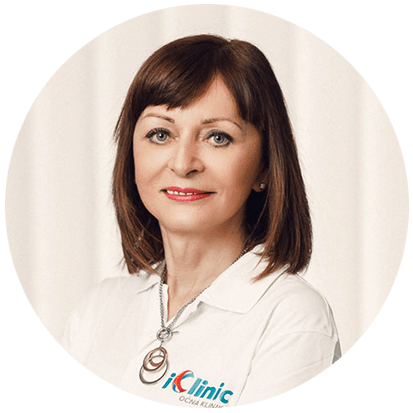 At iClinic, we have committed ourselves to the highest ethical and medical standards - nevertheless we believe that a professional eye laser treatment does not have be unaffordable. 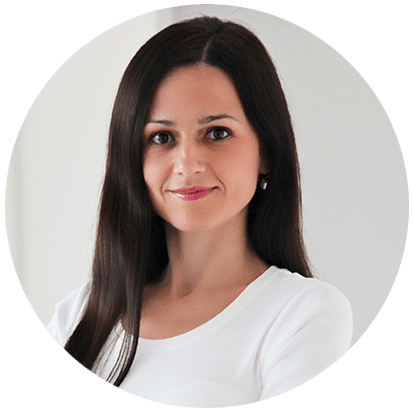 We assure you that you will not find cheaper laser eye surgery using the Z-LASIK or ReLEx SMILE 3D method, under overall conditions of comparable top quality, in any clinic in Europe. 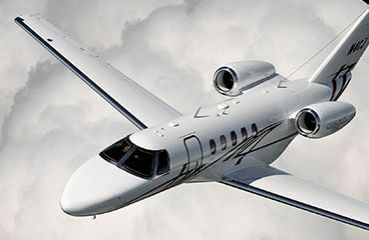 Fly your way to the new sharper eyesight! 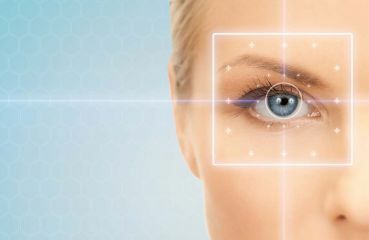 Is it problematic for you to travel to iClinic to have your eye surgery? We offer you a unique opportunity of combining the pleasant with the useful. 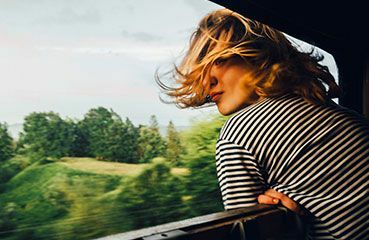 Combine a unique experience with the eye surgery; you can have a sharp vision in just a few hours. 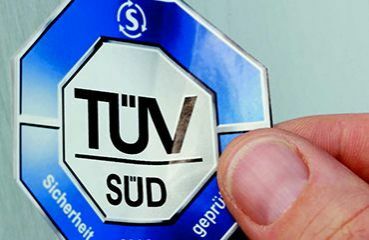 Our clinic is the holder of the TÜV certificate of quality. Our clinic is the holder of the certificate of quality. We have implemented and use a quality management system in the field of Ambulatory Ophthalmology and Refractive, Laser and Cataract Surgery. It has also been demonstrated that the requirements of standard EN ISO 9001:2008 are met. We offer a lifetime warranty to our clients after the laser surgery. 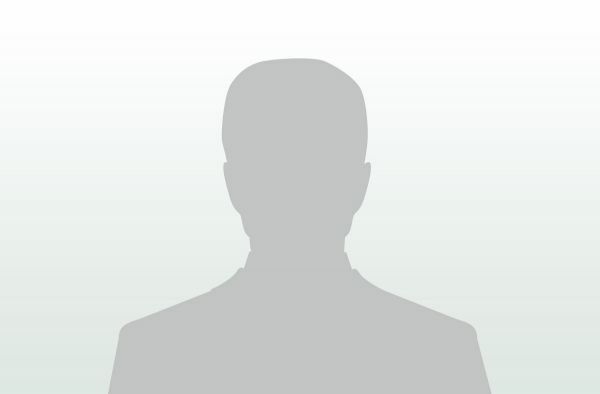 Since 01/09/2011: Head of the Department of Ophthalmology of the Faculty of Medicine of Comenius University. 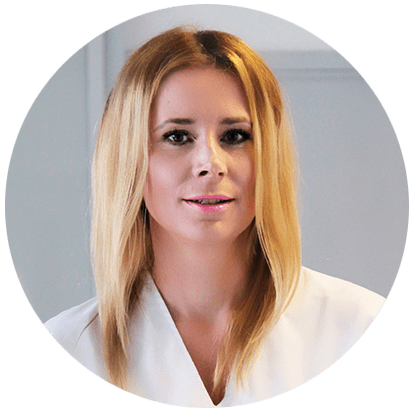 the founder of the world's largest private network of optical shops in Slovakia. 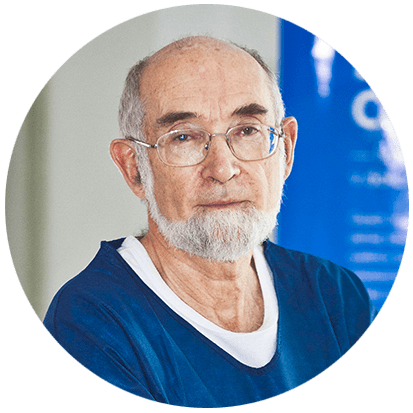 author of 105 publications in magazines home and abroad, holder of an award from the Slovak Ophthalmological Society for best publication. regular participation at national and international congresses. 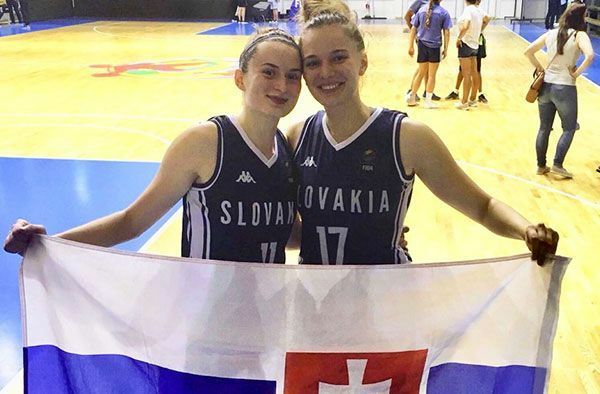 Basketball representatives Vanda Kozáková and Dominika Drobná underwent laser eye surgery at our clinic with the most modern, painless Relex Smile 3D method. We thank the girls for their trust and we believe that they will achieve even better sports achievements with sharp eyesight. Fingers crossed! 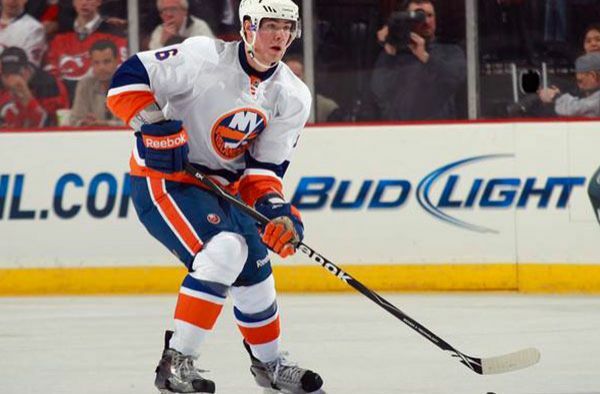 Richard currently plays as a forward at the Arizona Coyotes club. He successfully underwent laser eye surgery with the most modern Relex Smile 3D method, which removed his myopia. We thank Richard for his trust and we wish him many sports achievements with sharp eyesight! 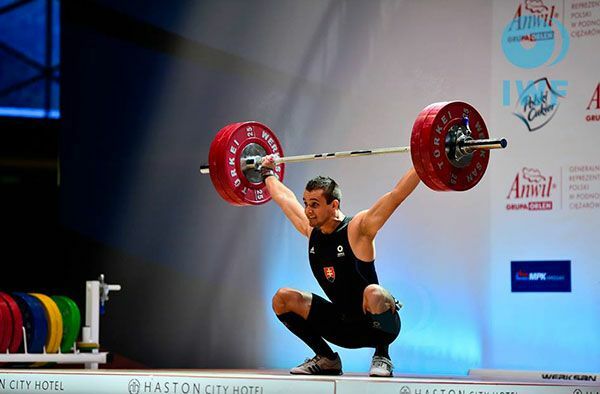 "My eye defect was an obstacle in my sports performance. After the surgery, I play and see 100%. I would like to thank the whole iClinic team." 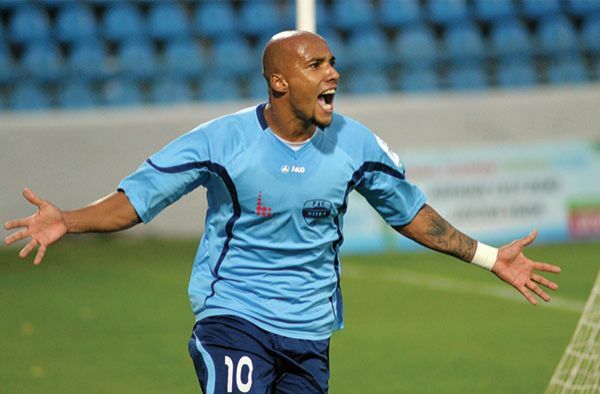 Our patients also include Cléber from Brazil, who came to Slovakia in 2008 and currently plays for Slovan Bratislava team as a forward. 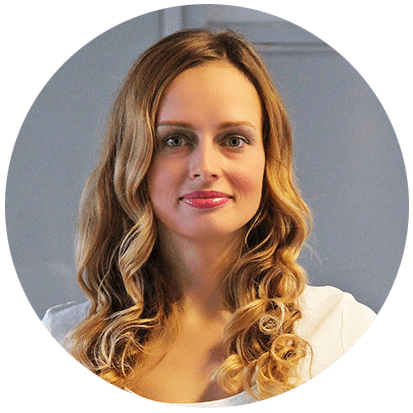 Cléber underwent laser eye surgery at our clinic using Z – Lasik method. 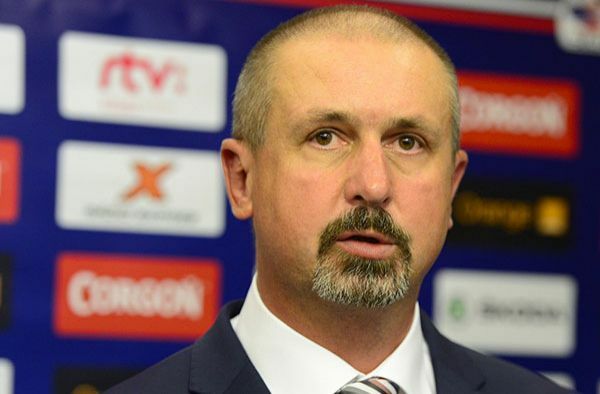 Vladimír Országh, the former Slovak ice hockey player, currently the head coach of HC 05 iClinic Banská Bystrica, has already undergone laser surgery. 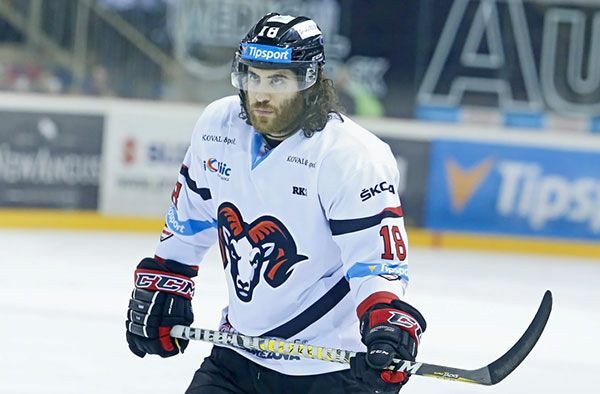 Canadian hockey player Mathew Maione, the third most productive player of Tipsport league and the fullback for HC´05 iClinic Banská Bystrica has joined the group of athletes whom we have returned sharp eyesight to. 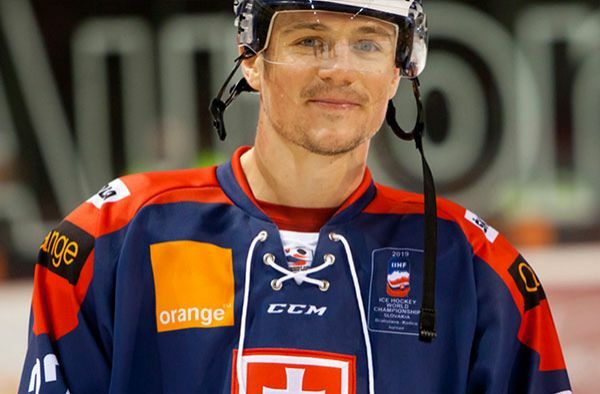 Slovak hockey legend, on historical tables being the second player with the greatest number of played league matches, he has also joined the athletes who have undergone eye surgery with us. Just like every hockey player who has undergone surgery with us, René brought his hockey stick to doctor Ďurkovič. 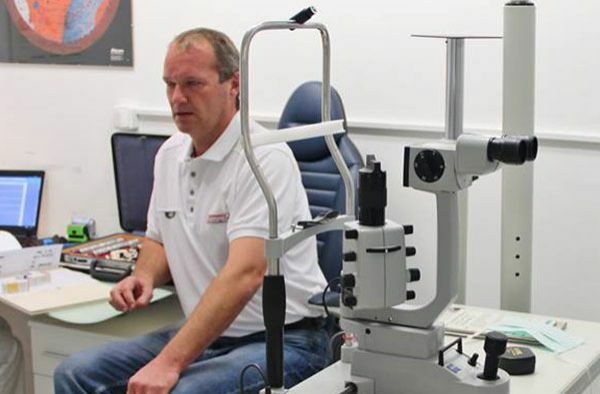 We thank Mr Pollinger that he decided for iClinic and entrusted his eyesight to our experts. 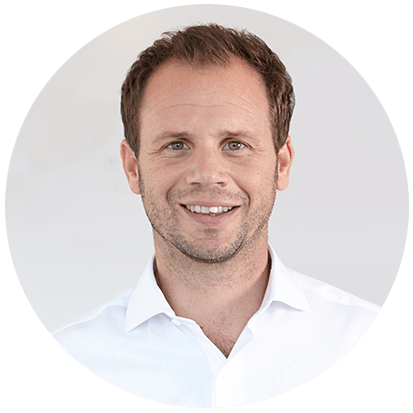 Mr Ferdinand Pollinger underwent laser eye surgery in March 2017, and right after the surgery he a smile on his face. "The surgery proceeded without complications, and I liked the fact that doctor commented on everything - what he was doing and how long individual acts will take. Prior to the surgery I was very worried, but, logically, I trusted doctor Ďurkovič that hopefully I'd be able to see again. (laughter) As I woke up the next day, my vision was immediately nice and sharp and I was very happy. Without the pain, of course. I would like to thank the doctor for the excellent work and also to the entire iClinic team for making sure that I see sharply again." 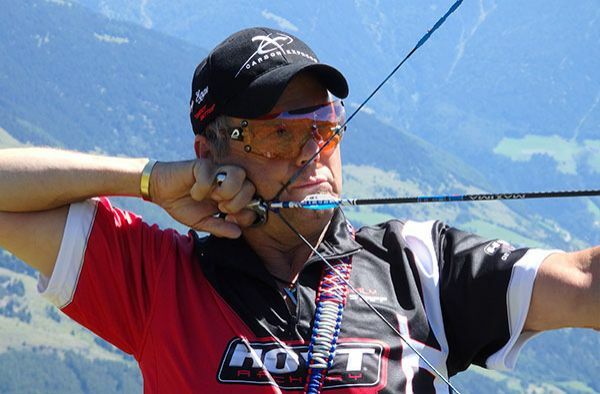 Well-known Austrian archer Charly Egger underwent laser eye surgery at iClinic. He has been focusing on archery since 1984. In 1987, he participated in his first competition with a crossbow. During his career, he participated in many tournaments, European Championships, World Championships and World Games in field archery. In 1998, he even organized the World Games even in field archery held in Obergurgl, Austria. She is young, talented, and thanks to hard work she worked her way to the hundred best in women's tennis. 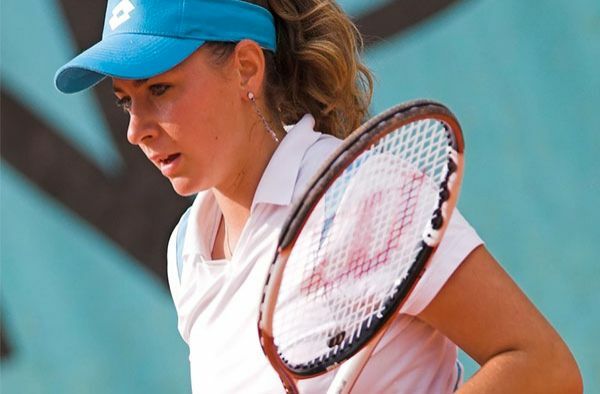 Kristína Kučová's current ranking in the WTA is 78. She underwent her laser eye surgery at our clinic. I was very scared of the surgery, but right after I realized that there was nothing to worry about. :) :) One day later she was already playing tennis doubles with doctor Ďurkovič. Kristínka, thank you for the trust and we have our fingers crossed for you in your tennis career. Based on the excellent references I also came to iClinic to get a sharp vision. I do not regret it, and I thank the whole iClinic team for a new life without contact lenses and glasses. Denise underwent the painless Relex Smile method. Miss Universe 2015, Denisa Vyšňovská, had a smile on her face in the operating room from the beginning to the end. for a long time I couldn’t gather the courage to undergo laser eye surgery. Due to good references and great services of iClinic, I finally found the courage to undergo it. And I am more than satisfied. Finally, I won't have to wear contact lenses and can maintain my racer "overview". 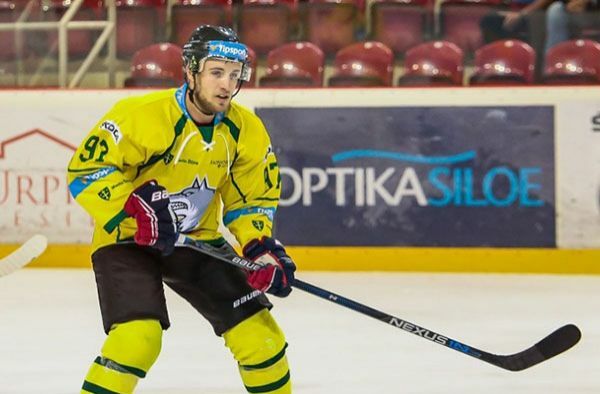 Ján Galamboš can finally get light on his MHC Martin wards from his coach's chair with a sharp eye and no glasses. He wore glasses practically from puberty. When he came to our clinic, he could see at 10%, but when he was leaving he could see almost at 100%. 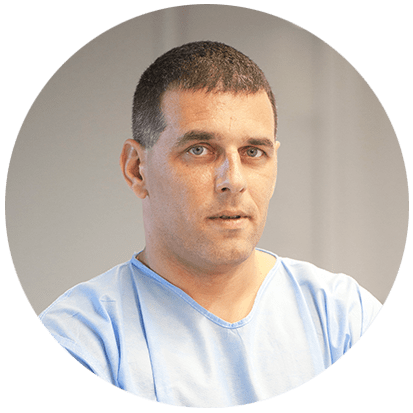 Ján Galamboš felt great after the surgery and he’s happy that he no longer needs glasses. He underwent Z-Lasik eye surgery and the surgeon was MUDr. Ivo Ďurkovič. 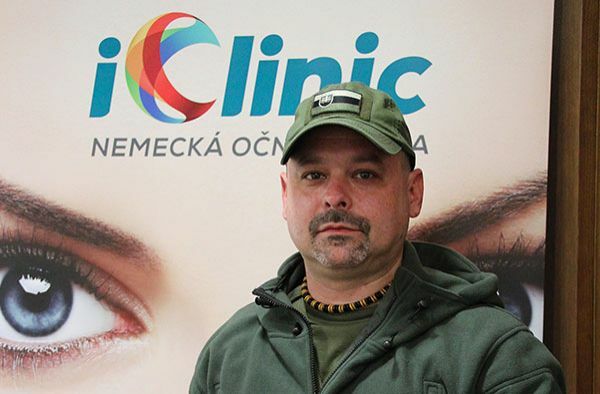 Slovak hockey team trainer, Zdeno Cíger, visited our eye clinic and we did a complete eye examination, paid for by the health insurance company. We are looking forward to how we will fix his sight. I could see perfectly immediately after the procedure! I already noticed great improvement in my vision on the way from the clinic. It seemed unbelievable. I was able to read the license plates of cars, and at home, I could finally see the subtitles on the television screen. Hockey defender of MHC Martin, Jan Dlouhý, visited our clinic with his wife and son. 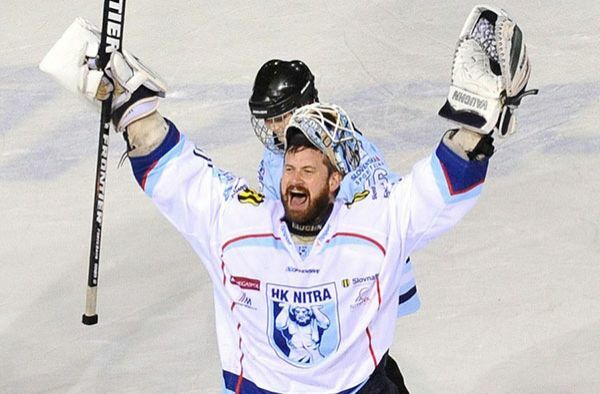 "Thank you for the great care of my whole family, we’ll put ourselves in your hands at any time," said Jan Dlouhý. 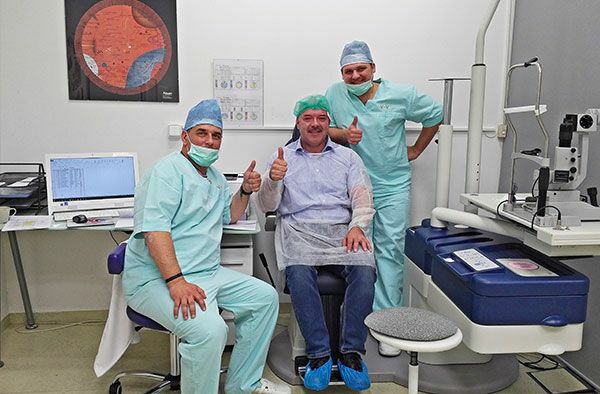 We thank Mr Bláha that he entrusted his vision to the hands of our experts at iClinic. Mr Bláha needs to have a vision of an eagle in his job. 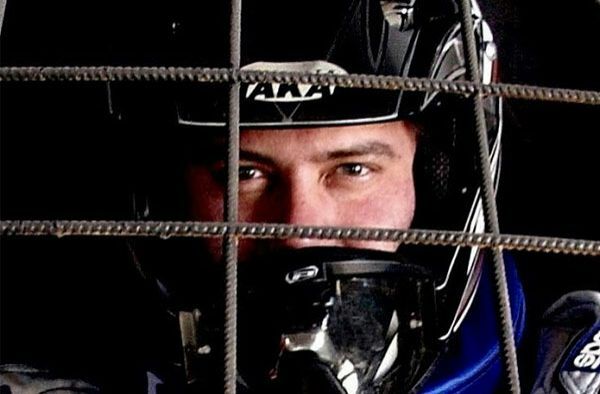 He is a long range rifle rider who won the 3rd place at the Czech Championships. 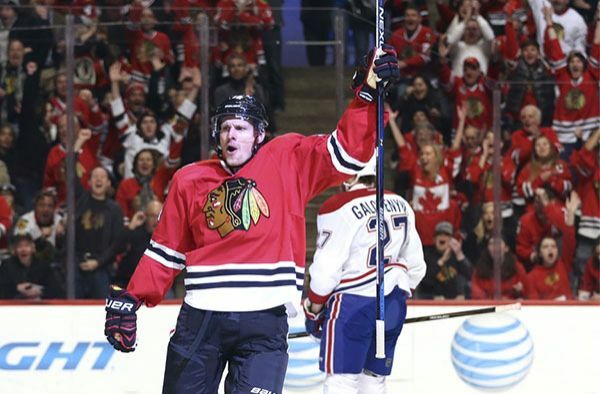 We believe that his performance will keep improving. "I felt great at the clinic and I thank the whole team for their professional approach. I can only recommend this eye clinic," said Štefan Bláha. 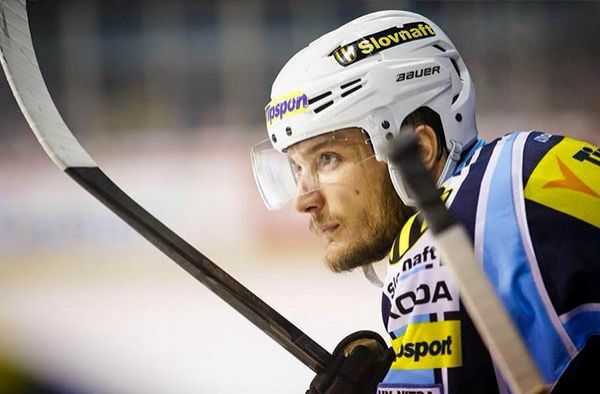 Ice hockey striker Bližňák after eye surgery. "I can finally see the goal post," said Mário Bližňák. I could see perfectly immediately after the procedure! Today I can evaluate that it is an amazing change. 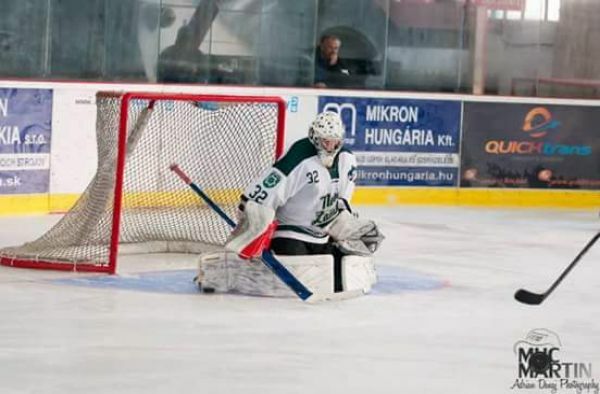 During the match I can see the puck and the goal post perfectly, and I know that I can rely on my eyes completely. The surgery helped me in daily life as well - when driving in the dim light I can actually see the small letters on the signs. A big THANK YOU once again!!! I can see perfectly.